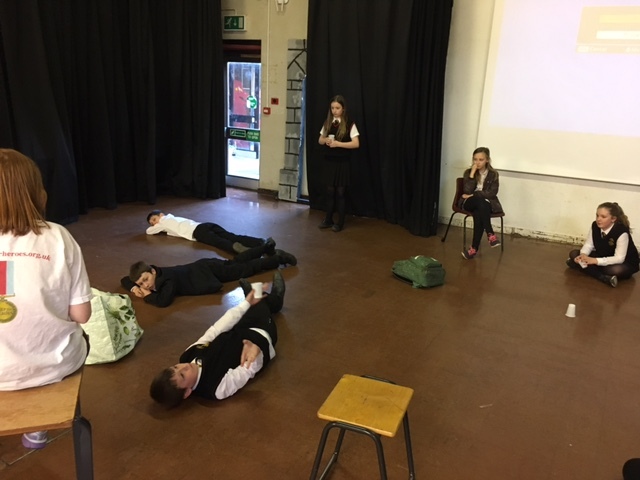 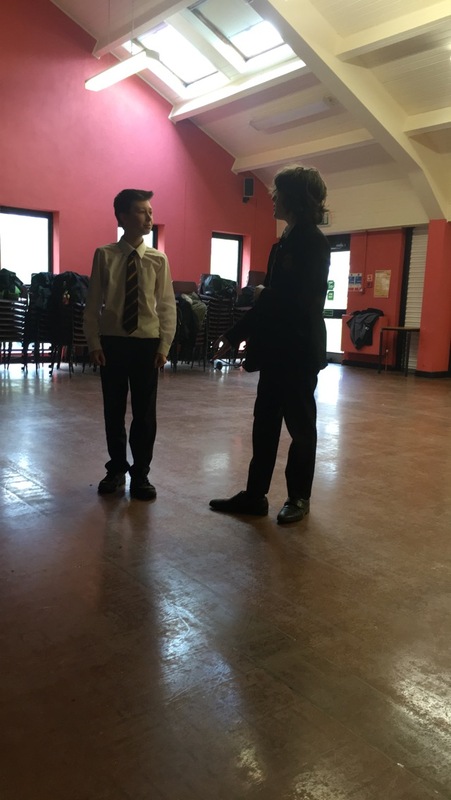 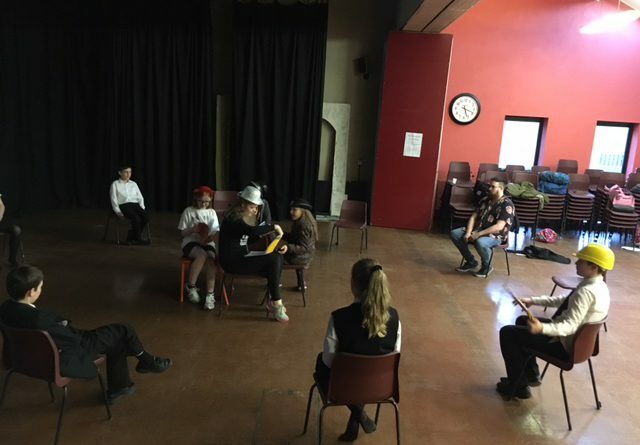 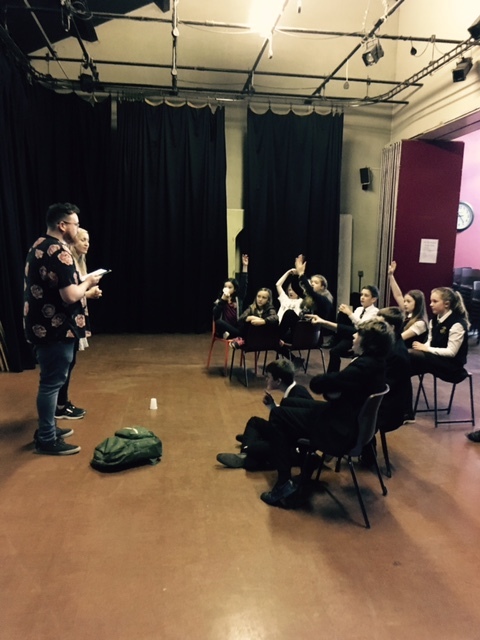 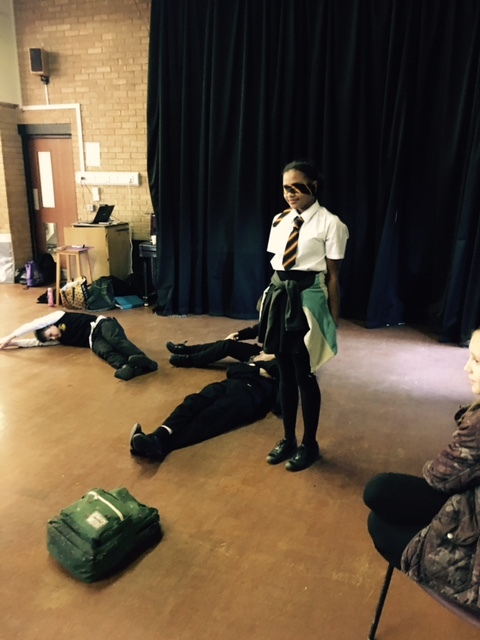 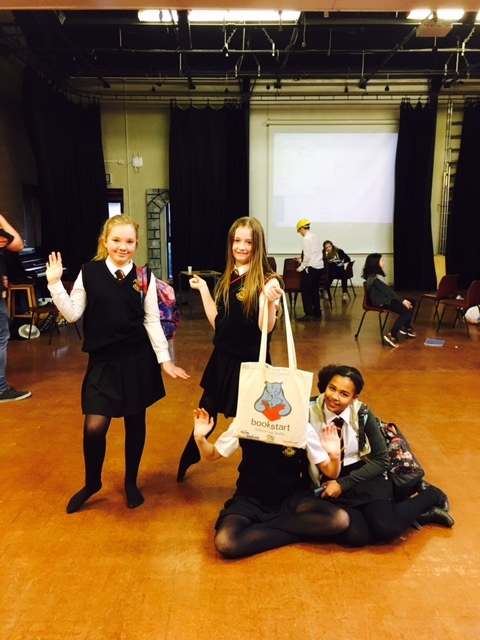 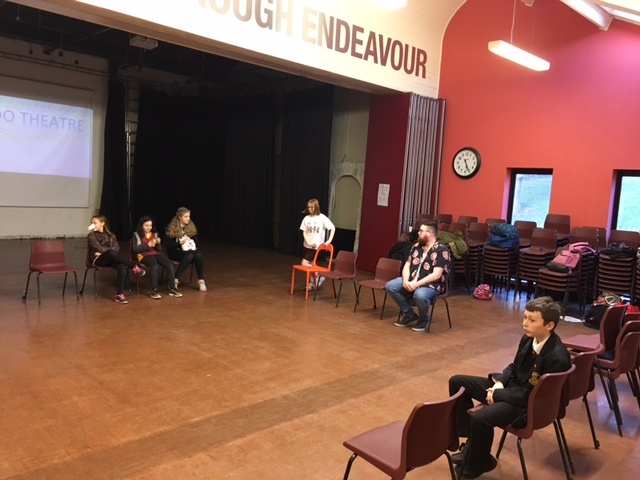 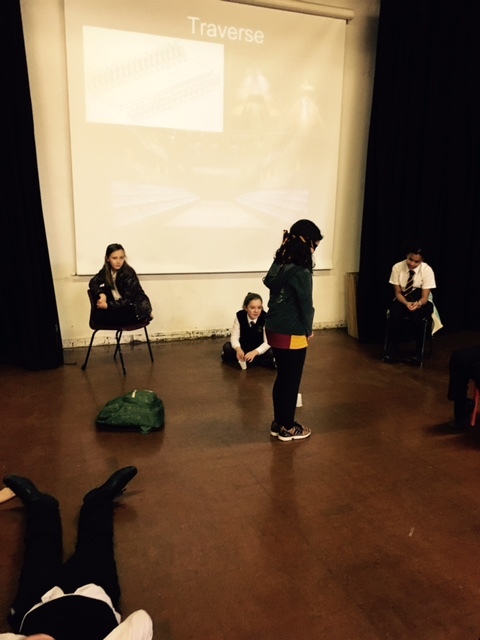 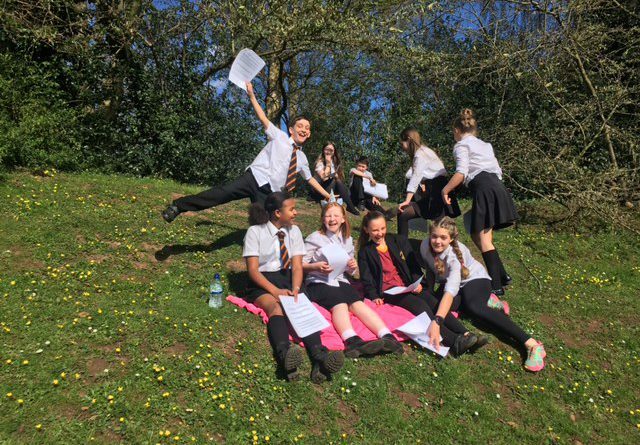 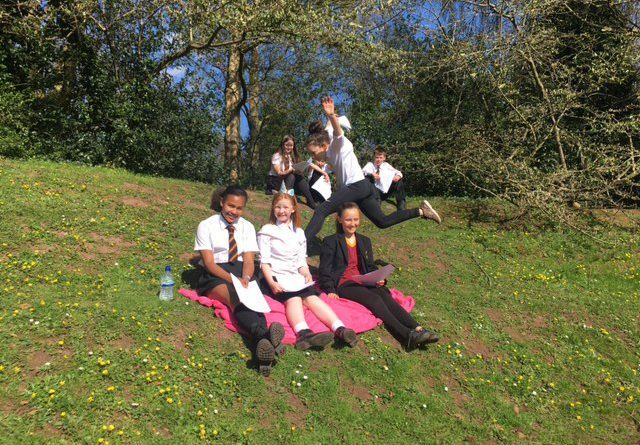 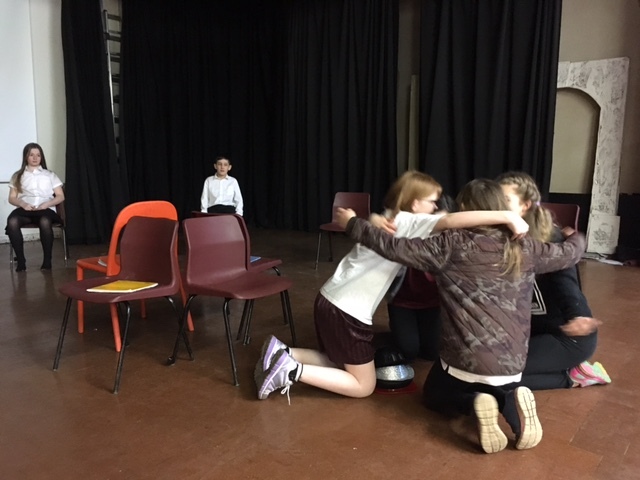 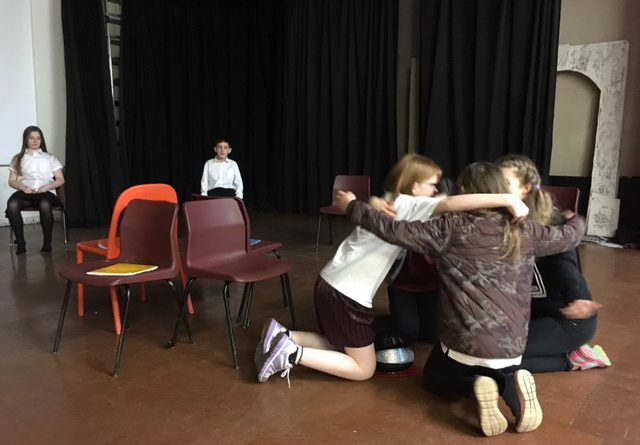 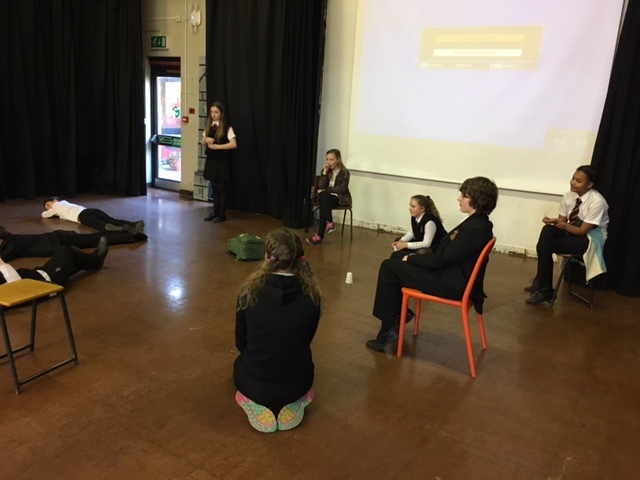 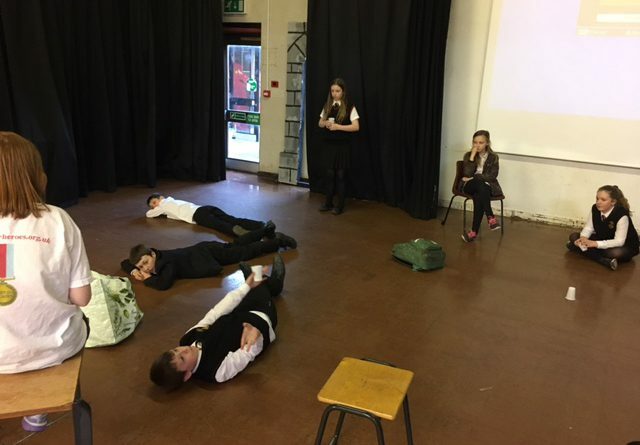 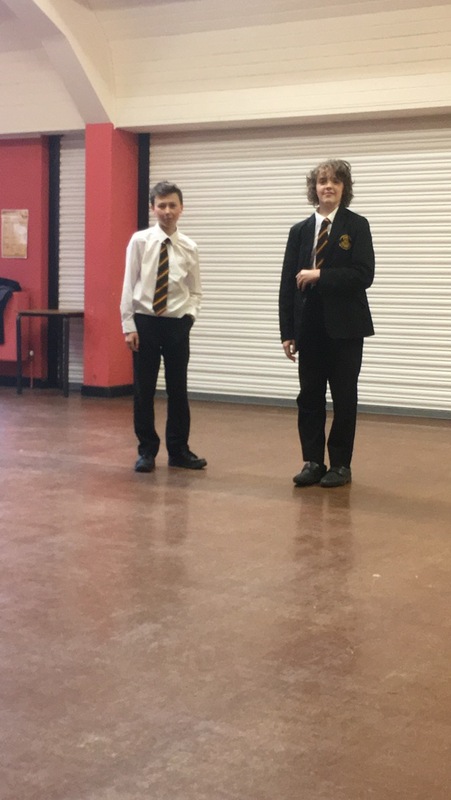 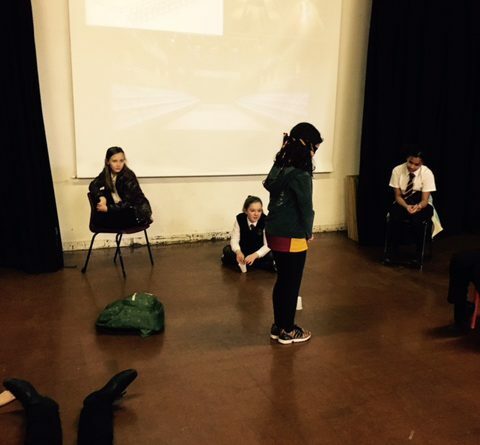 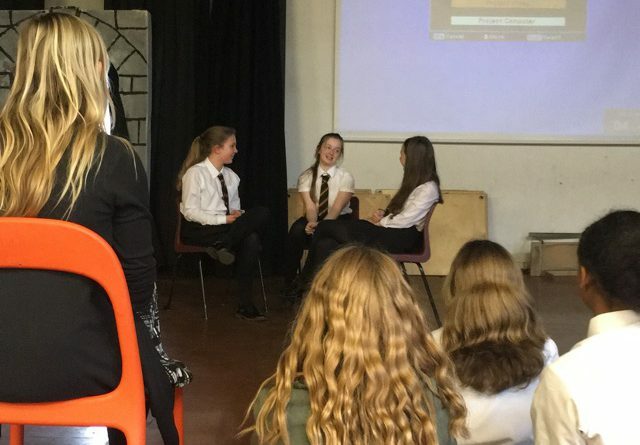 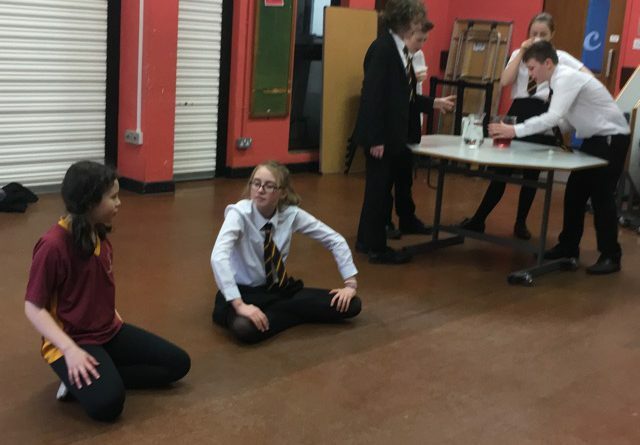 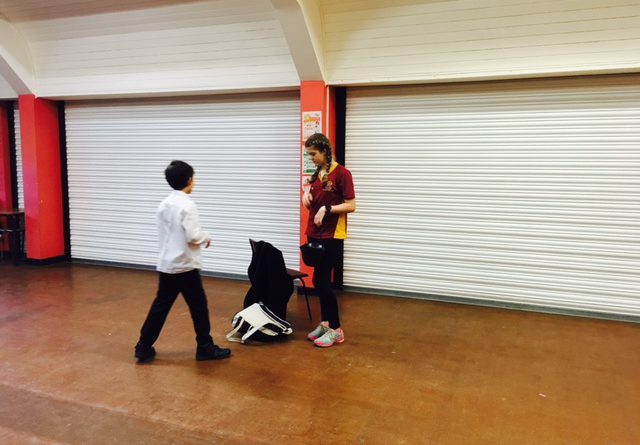 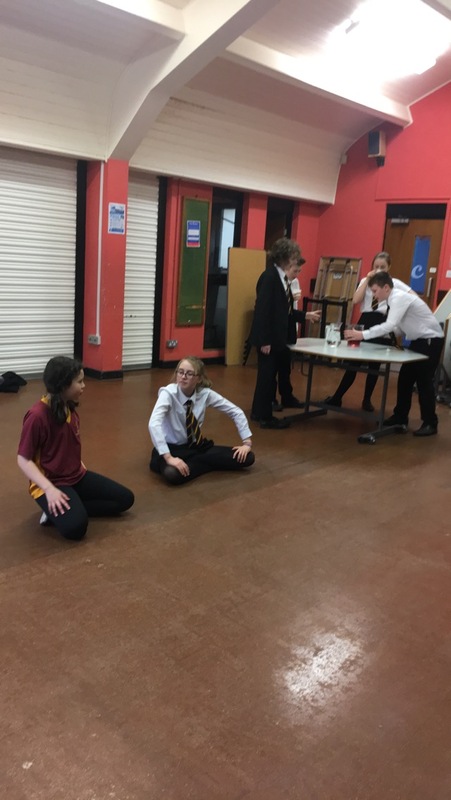 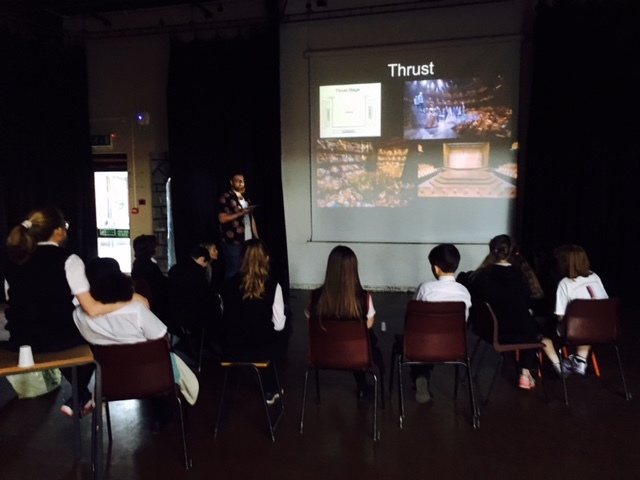 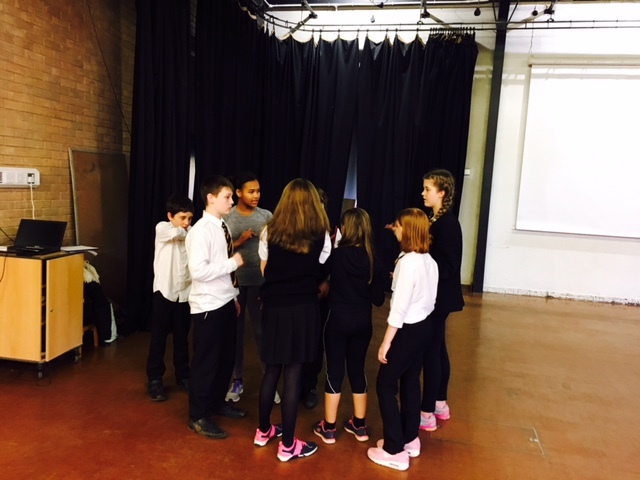 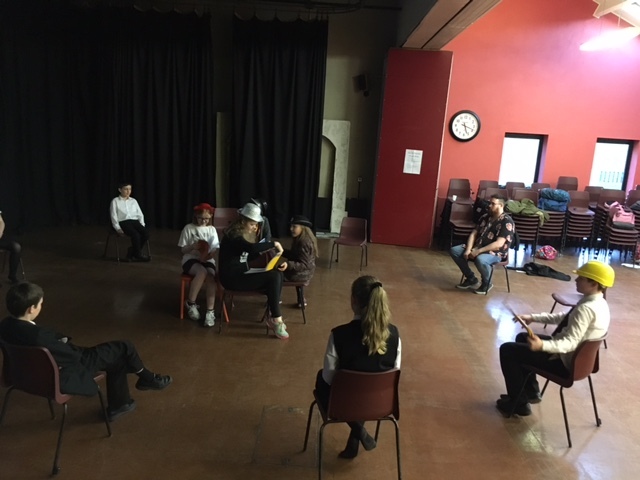 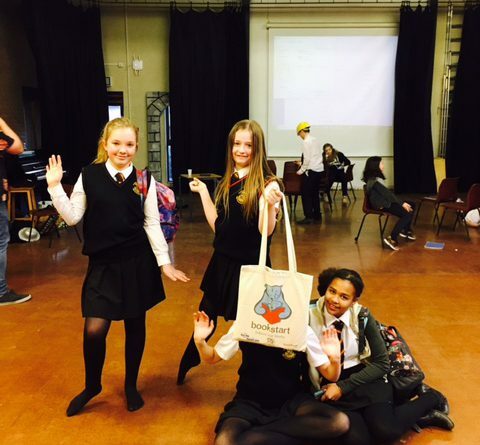 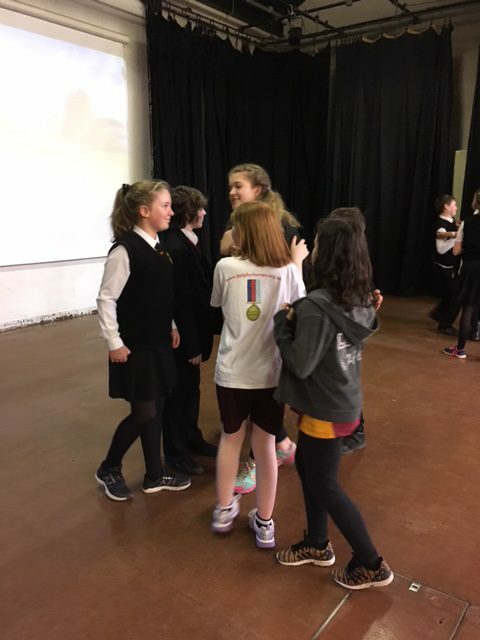 Crickhowell High School is now hosting an after-school Youth Club Theatre for Year 7 and 8 students, which started on Friday 19th January 2018. 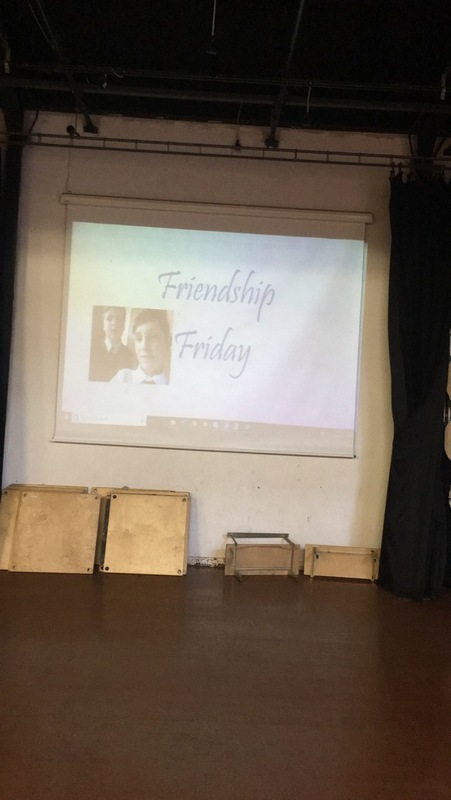 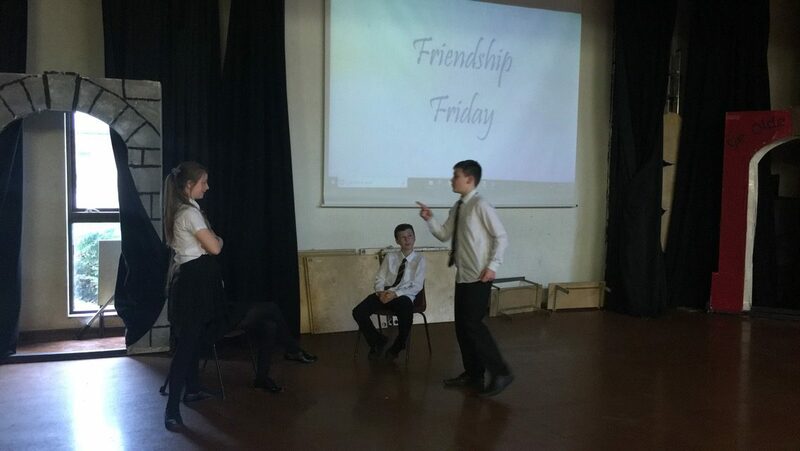 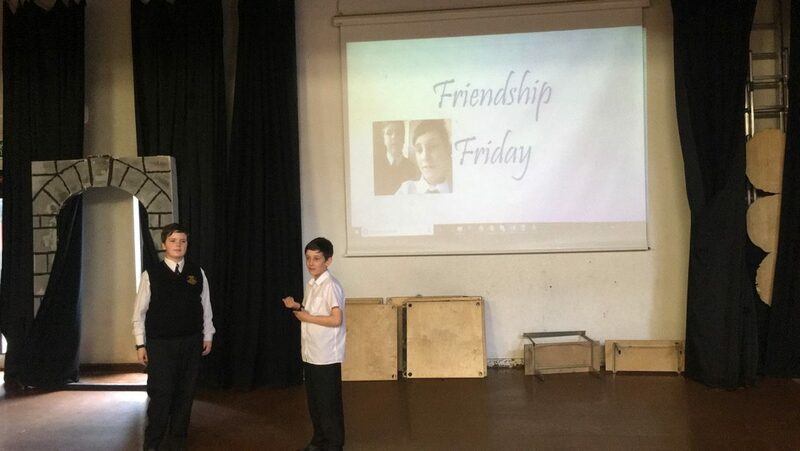 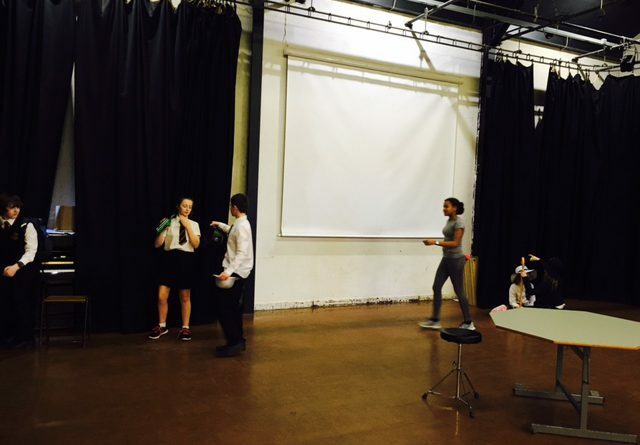 It will be held every Friday in the Drama Studio at 15.45 pm to 17.30 pm. 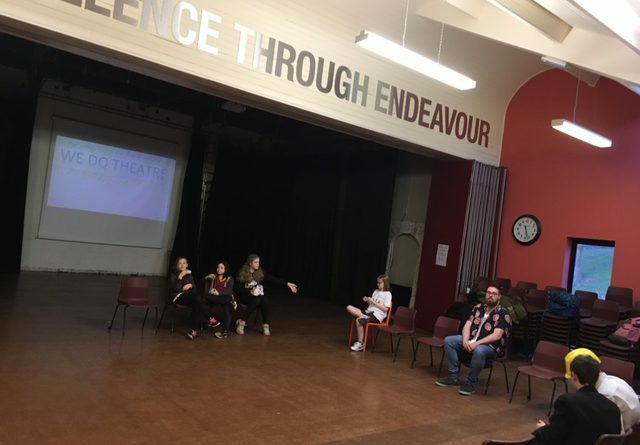 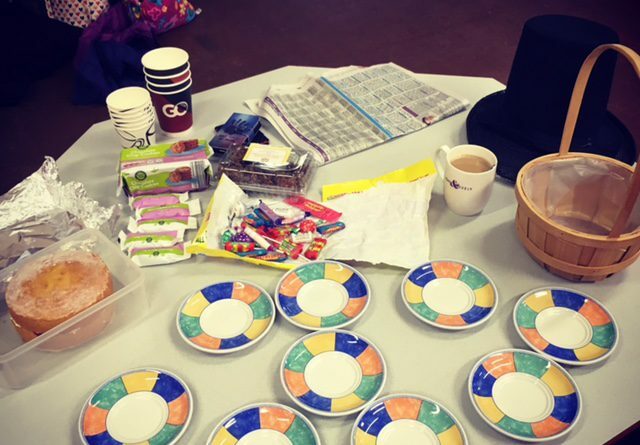 The sessions are run by a professional company called We Do Theatre, and will be led by their Director, Miss C. Brewster. 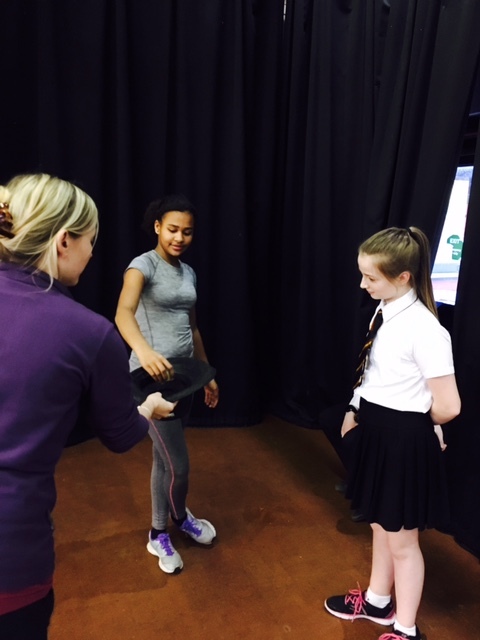 The cost of each session is £6.00 and parents may either pay weekly or pay a discounted rate for the term (7 weeks @ £35.00). 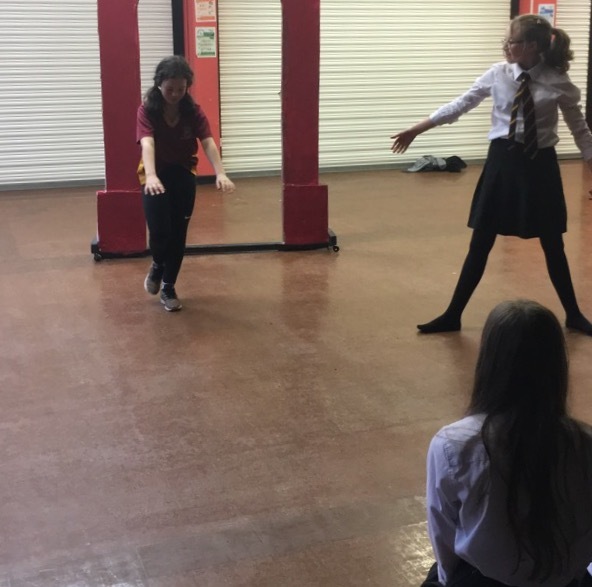 With the company’s expertise, ranging from professional performances to TIE (Theatre in Education), students will enjoy a variety of fun, creative and challenging activities through the medium of theatre. 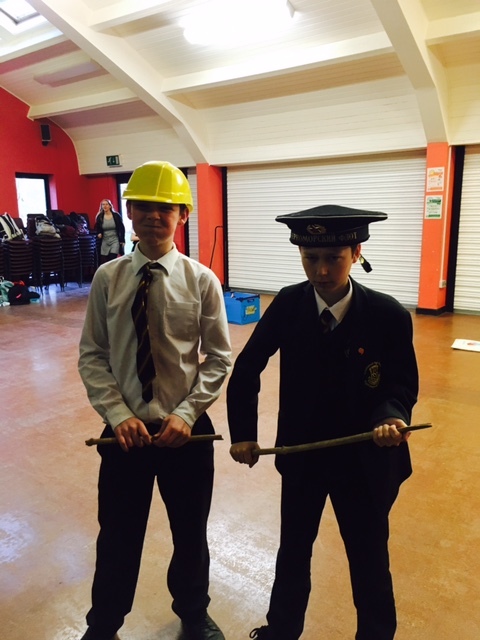 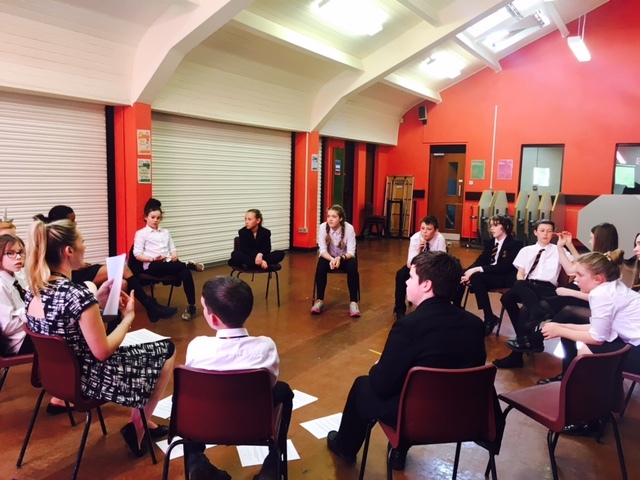 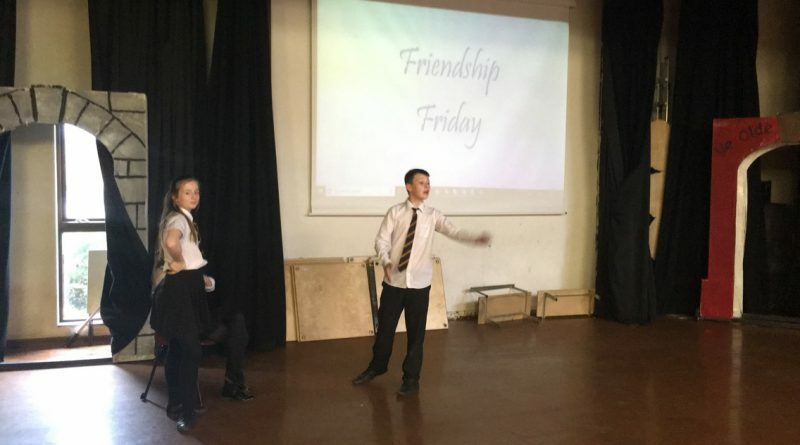 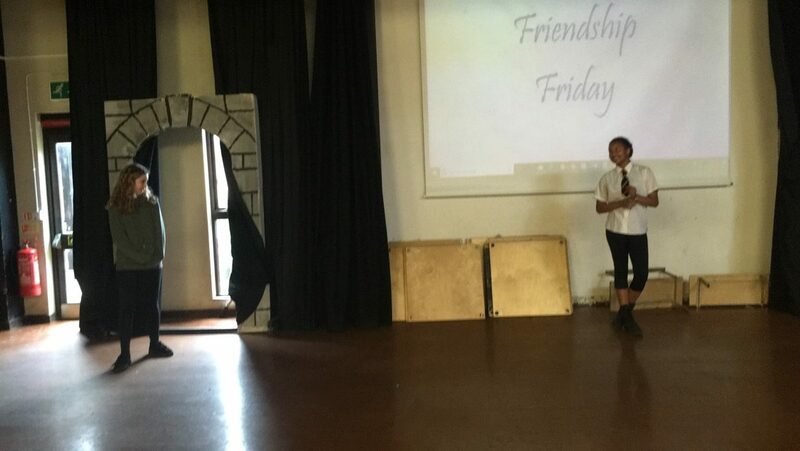 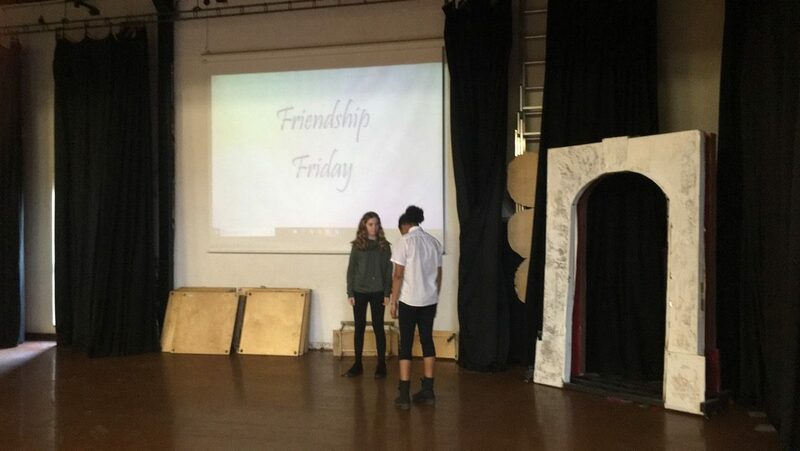 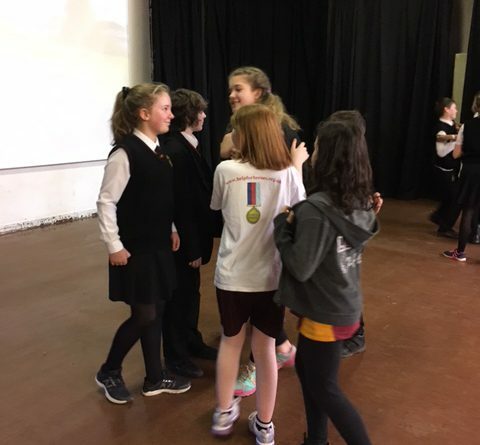 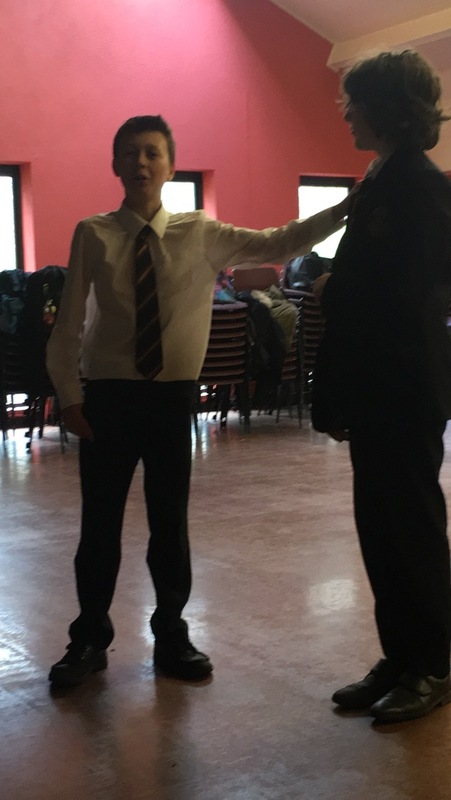 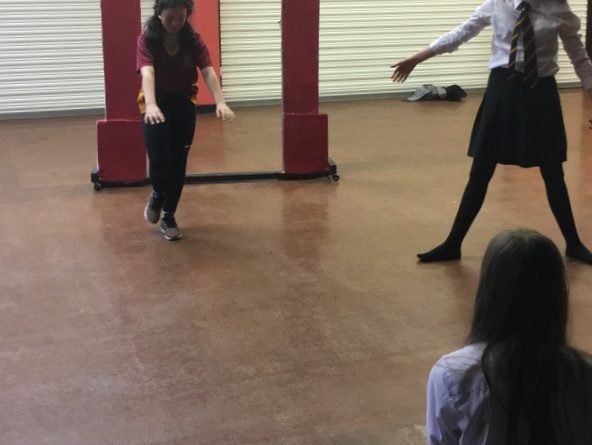 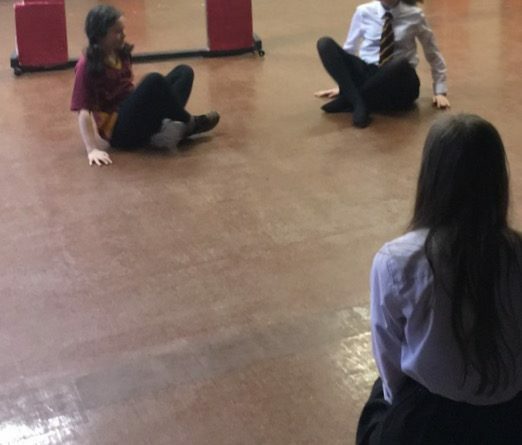 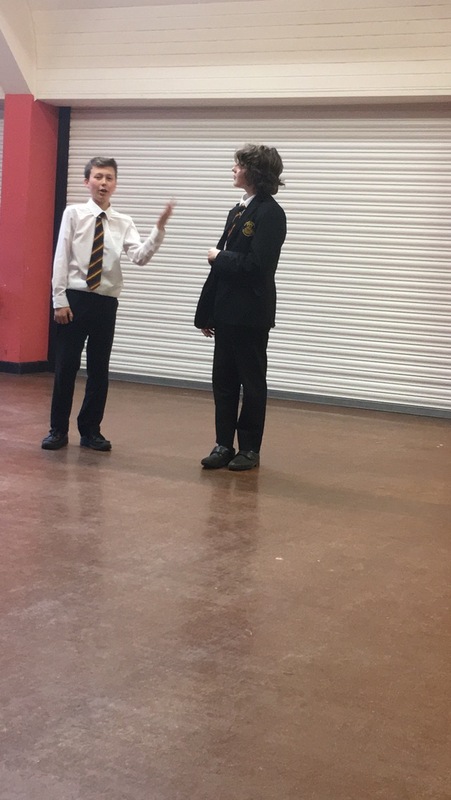 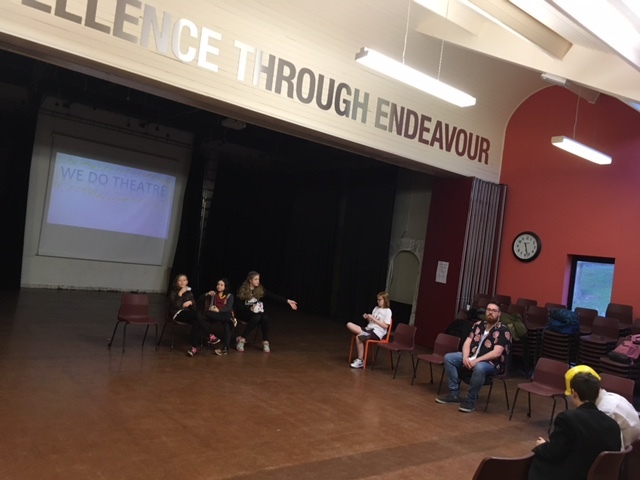 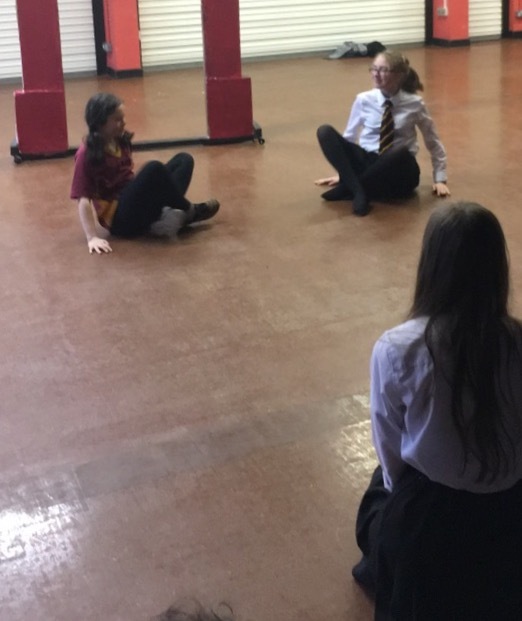 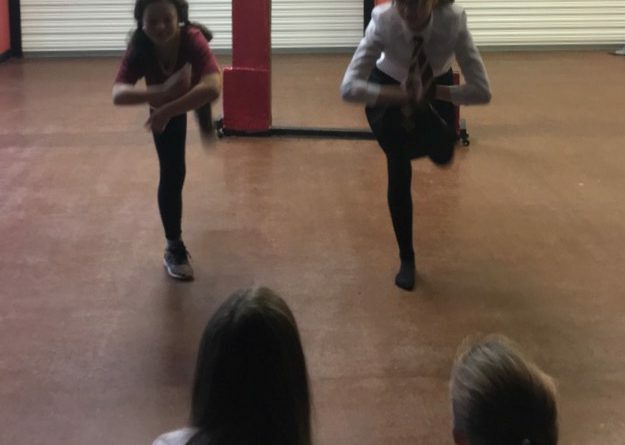 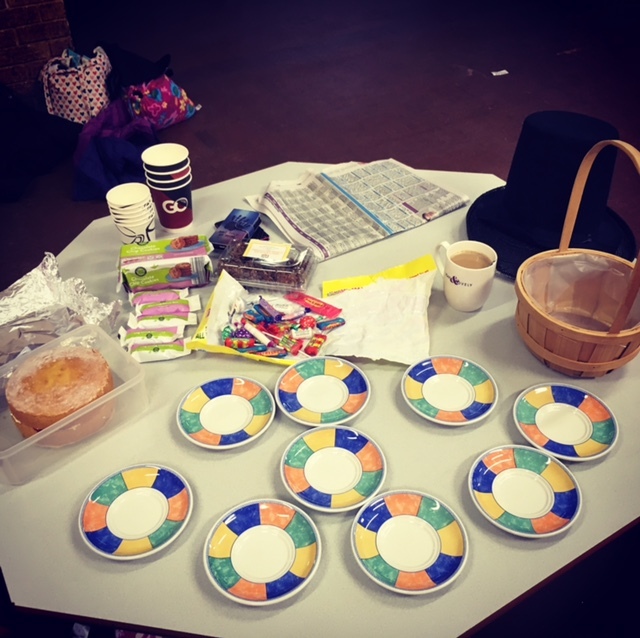 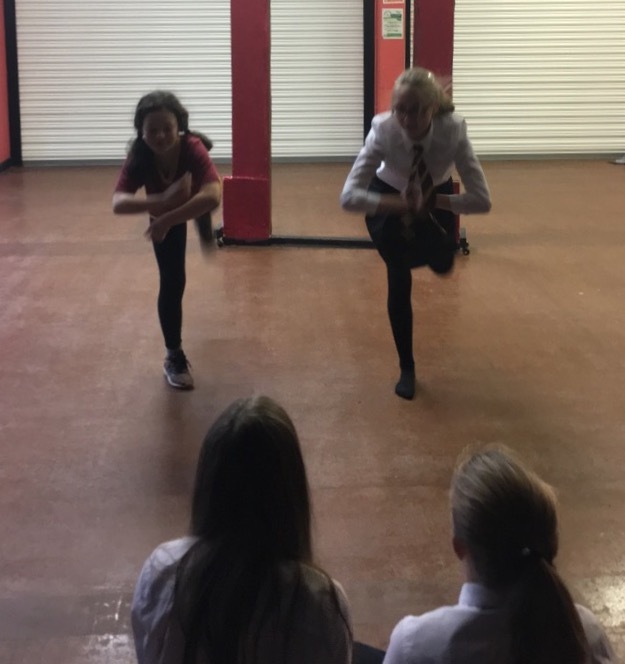 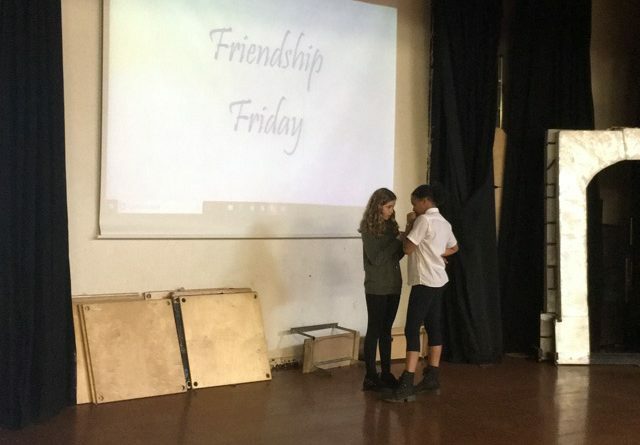 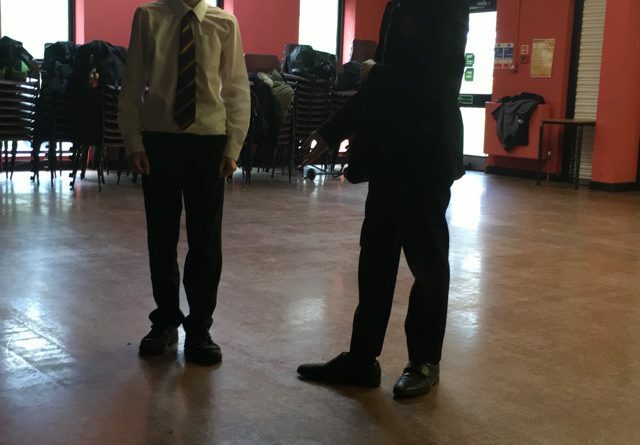 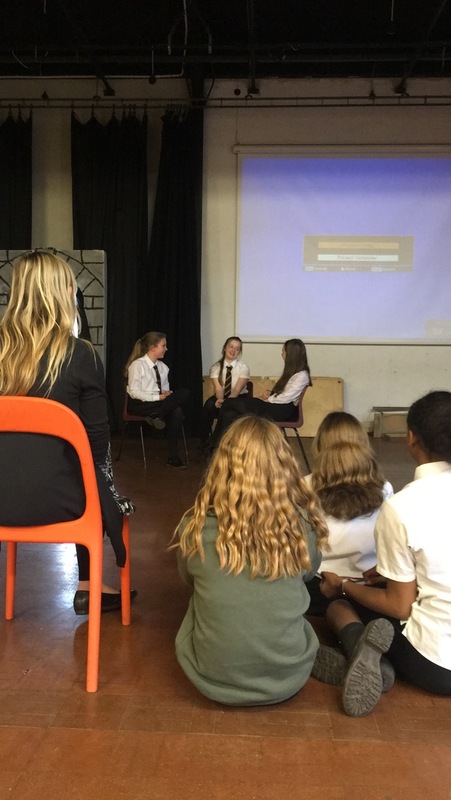 No previous theatre experience is needed and there will be opportunities for the students to develop their individual performance skills or discuss anything they are currently working on in Drama. 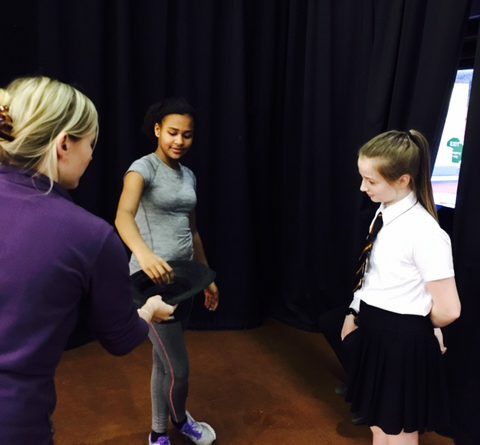 Students are recommended to wear suitable clothing / footwear for these sessions, which can be quite active. 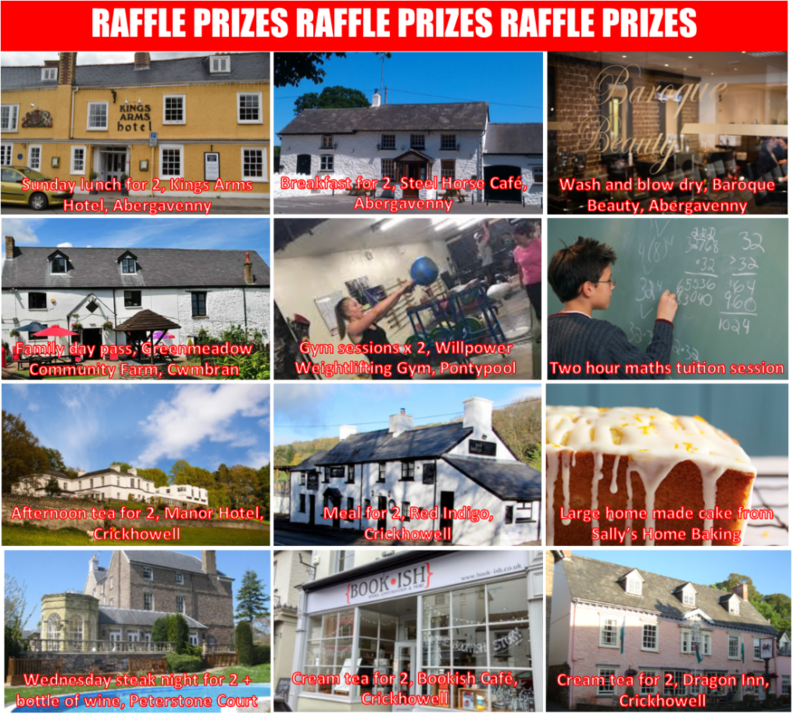 If You Would Like to Take Part ……. 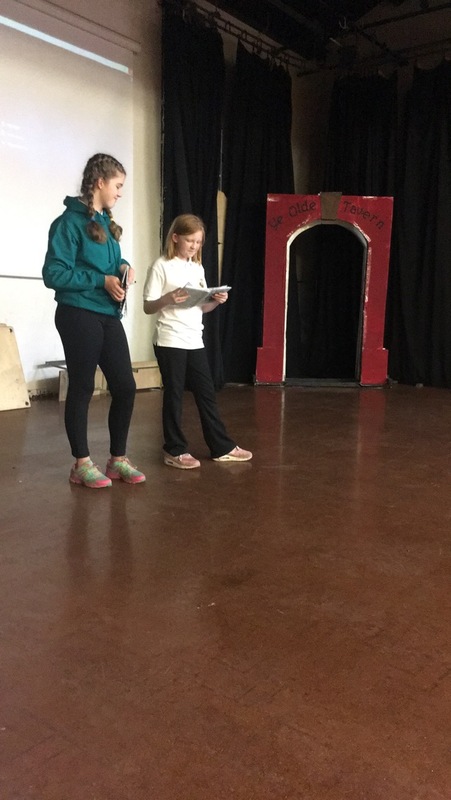 If you are in Years 7 or 8 and would like to take part in our Youth Club Theatre, download the form below, complete and sign it and return it to Miss C. Brewster in B Block along with the payment. 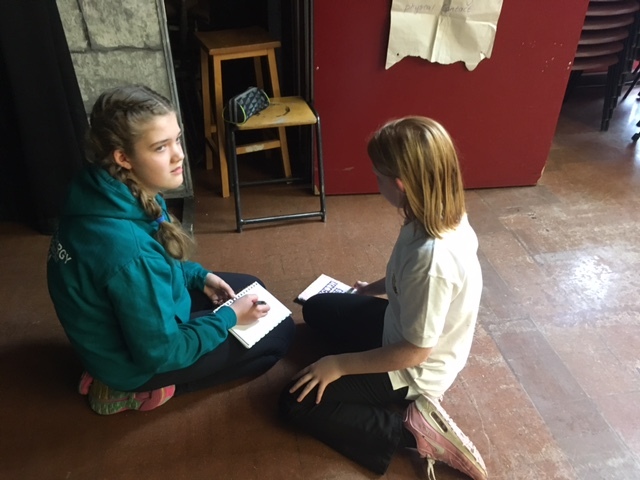 This year, with the new General Data Protection Regulations in place now, all students aged 13 and over should complete the GDPR consent form, together with a parent / carer / guardian. 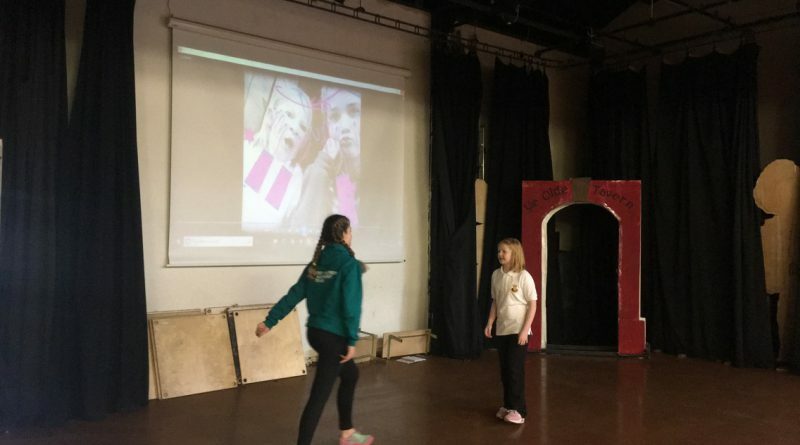 The form is self-explanatory and gives both parties greater say over what we do with photographs and videos taken during rehearsals and performances. 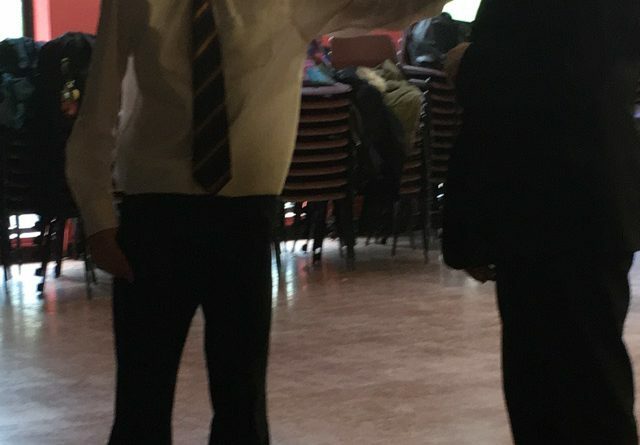 It should also be noted that both parties are free to change their consent at any time. 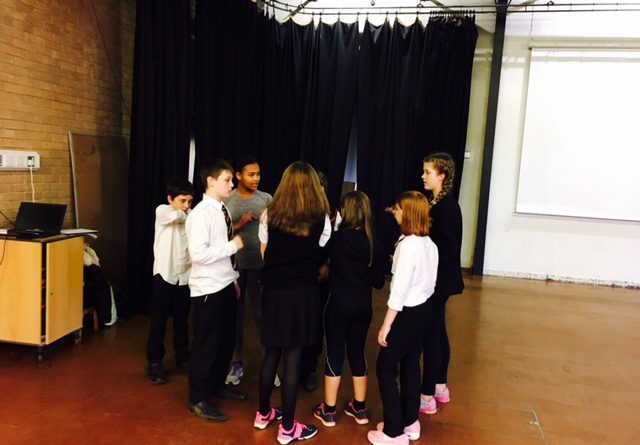 If students from older years would be interested in joining our Youth Club Theatre, please speak to Miss Brewster directly. 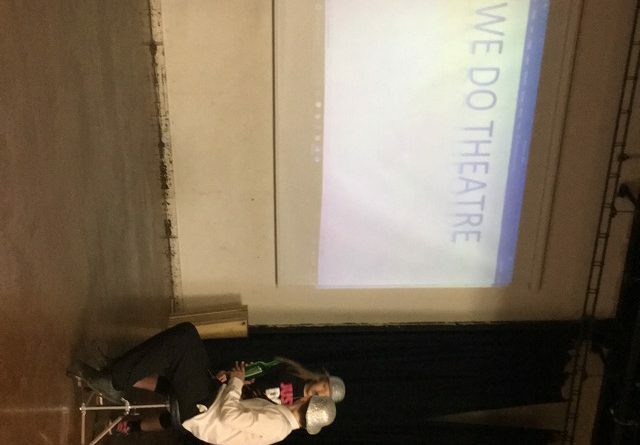 We Do Theatre is a production company that wants to bring something fresh and fun to the arts scene in Wales. 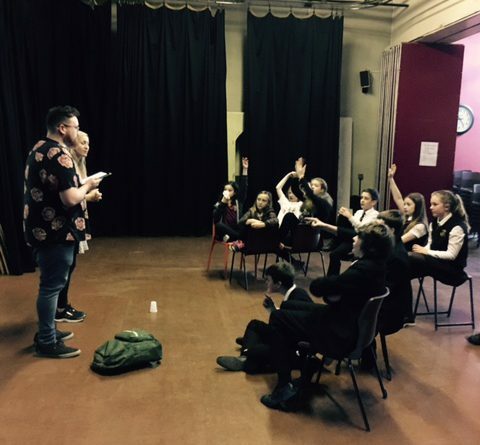 We’re currently looking to bring plays that have never been produced in the area to local venues, using local talent. 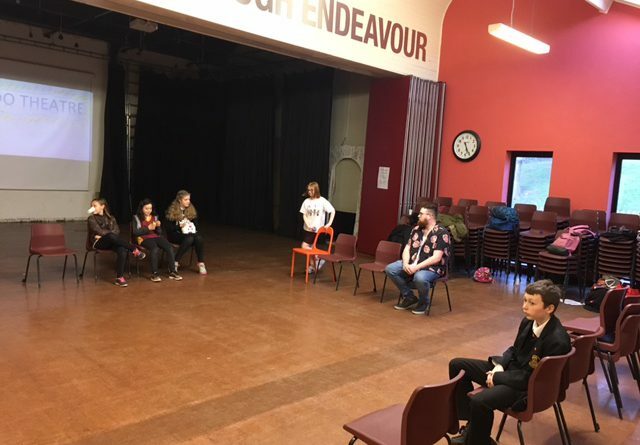 The company is made up of a variety of experienced volunteers with years of experience in both professional and amateur environments, plus an energetic team of new talent with big ambitions. 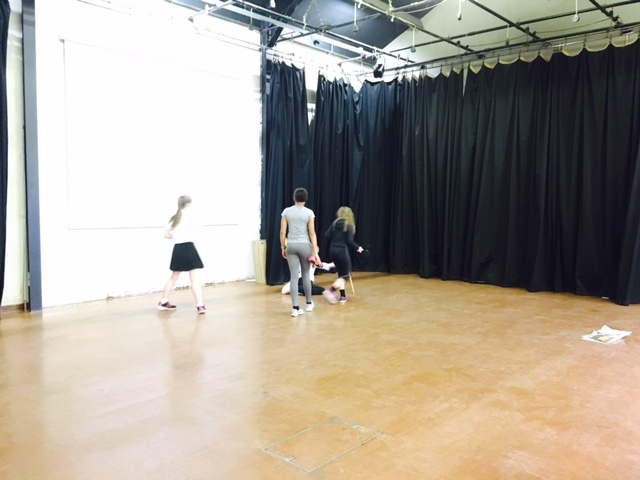 We seek to create amateur theatre with professional standards and values, to get the best out of our actors, crew and performance spaces. 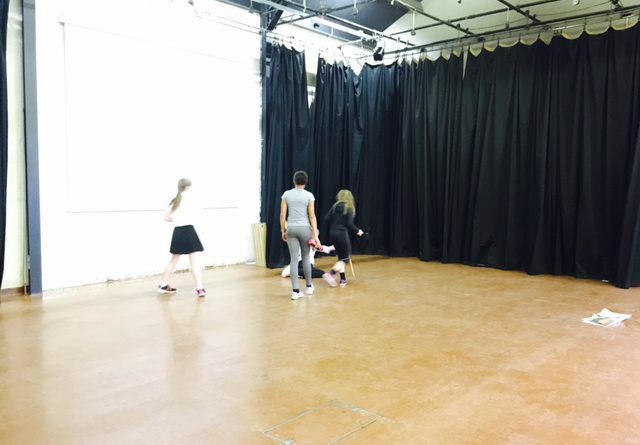 Our ambition is to have more theatre happen and we want that theatre to be the best it can be. 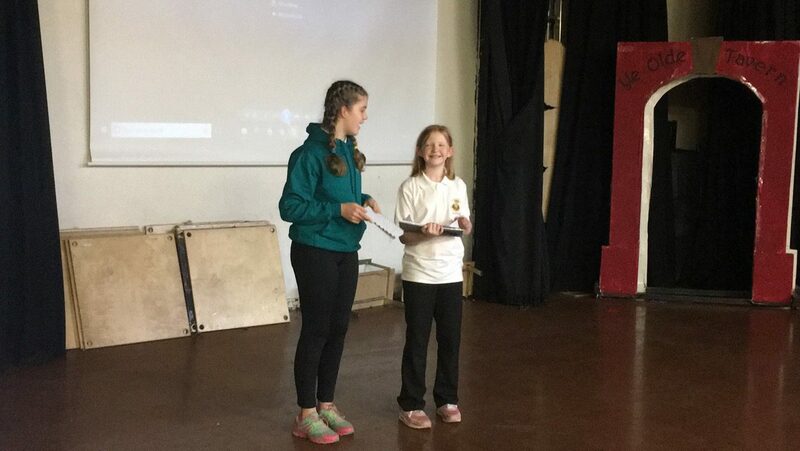 Through the medium of putting on amateur theatre productions, we aim to help youngsters to grow, learn, improve and enjoy being part of that process. 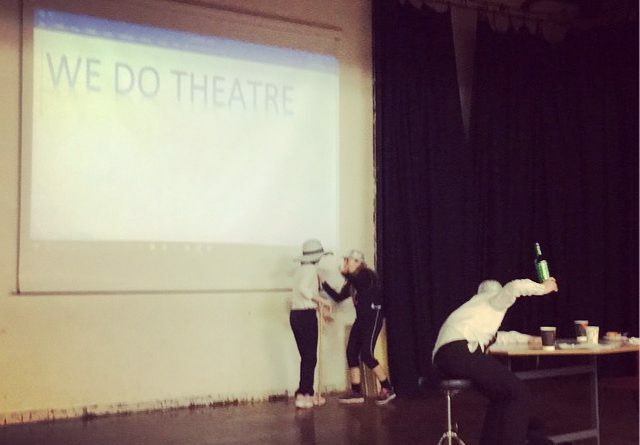 Theatre in Education (TIE) is a process which involves using theatre as an educational tool. Unlike a television set, radio or a newspaper, where you can simple change a channel, turn over a page and ignore what’s happening, theatre is there in front of you. 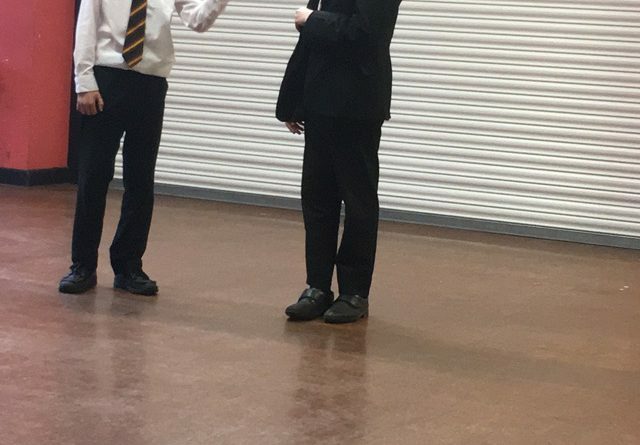 You can shut your eyes and take your mind away from it, but it’s there. 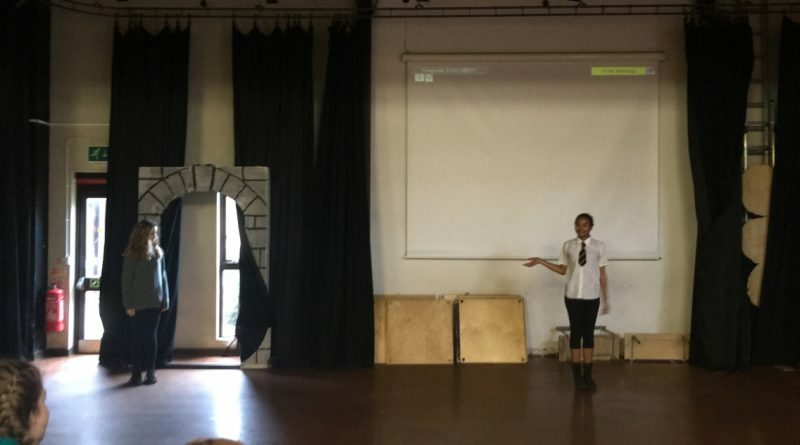 It can show you the world as it really is. 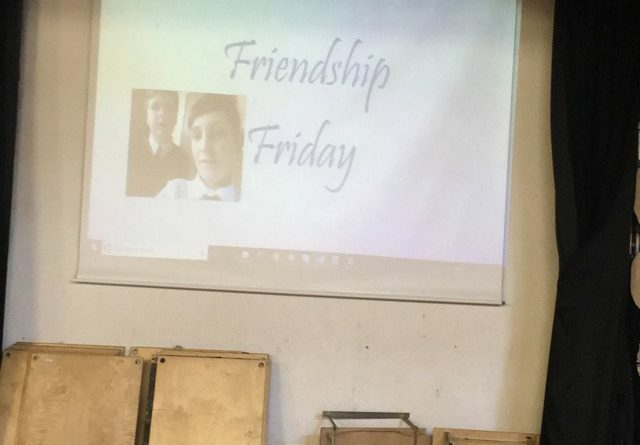 It makes you think. 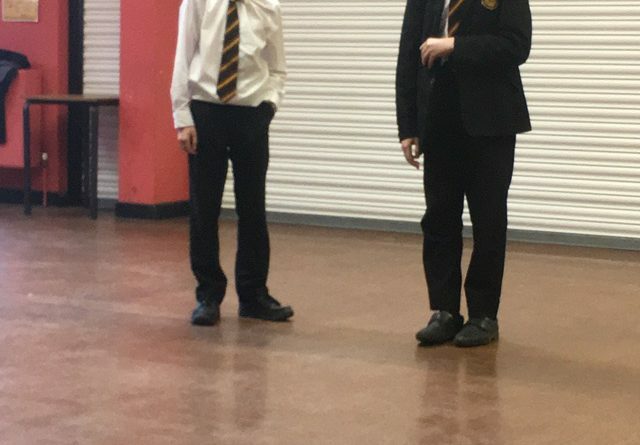 It can even change society. 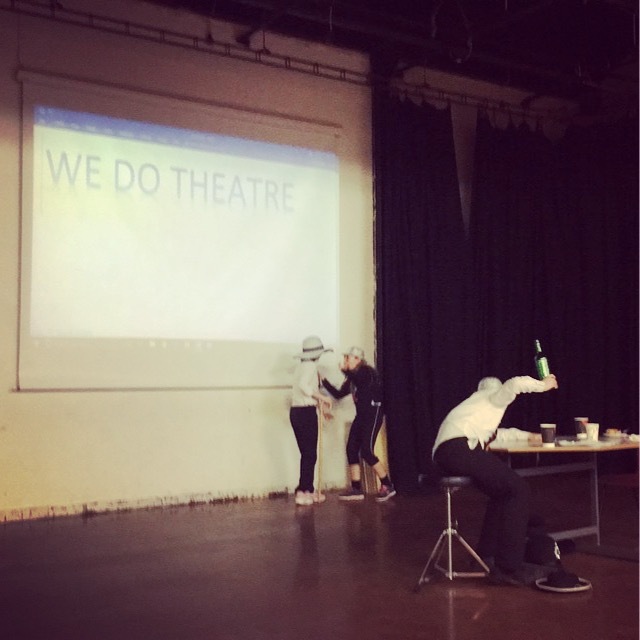 Theatre in Education can take a class and show them anything. 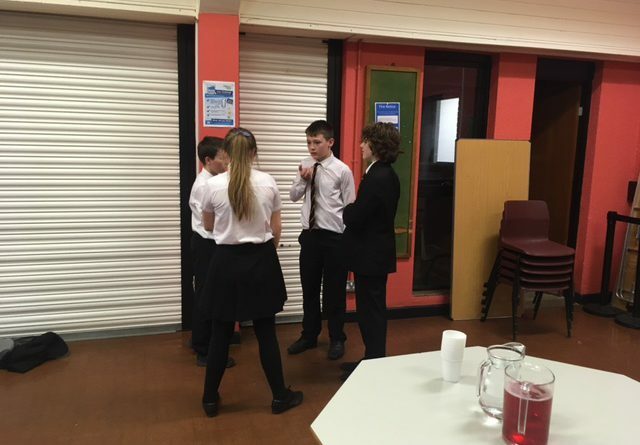 They could be shown things from their history, everyday situations and how to deal with them confidently. 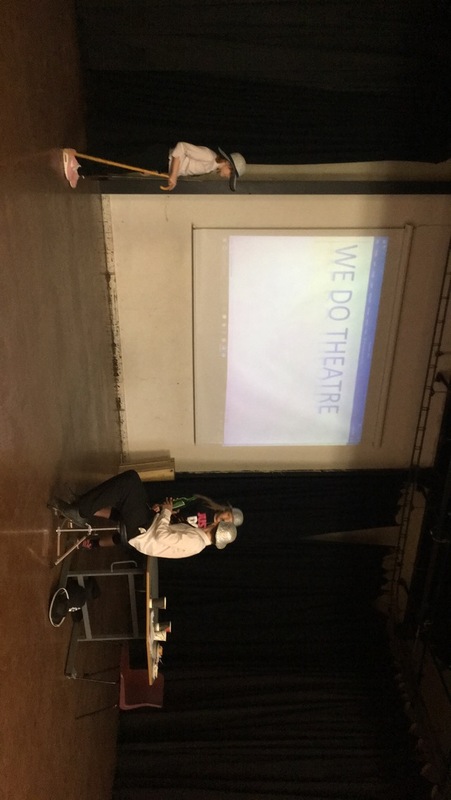 What else can it do? 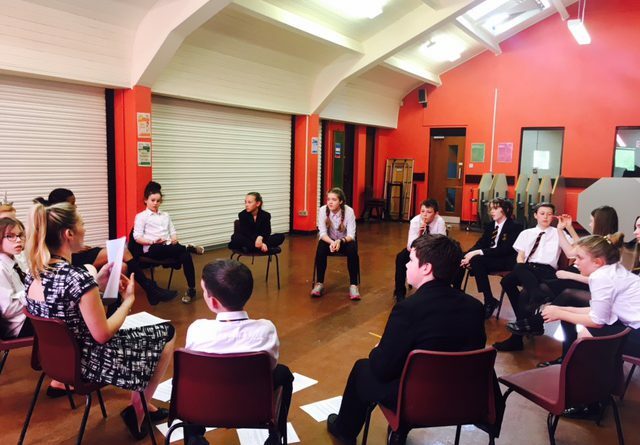 It can create a huge amount of awareness, such as why we do things the way we do. 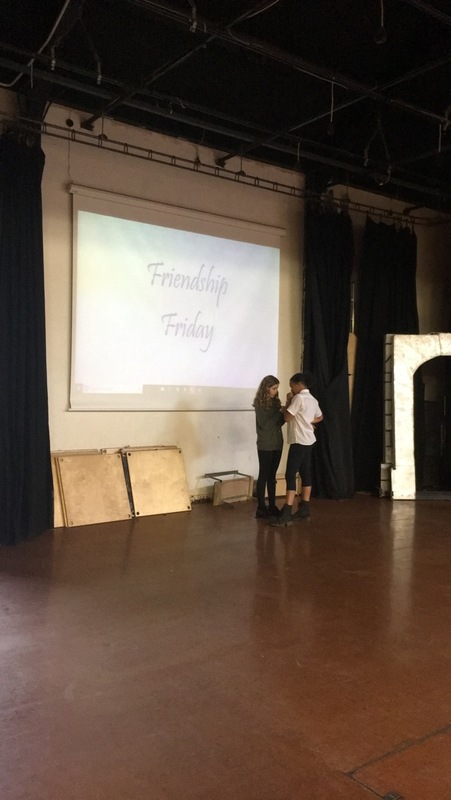 It can explain our culture and other cultures. 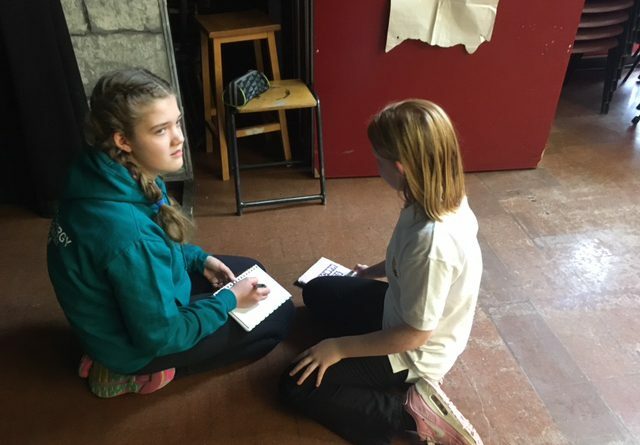 It can explain the fears that shape our thoughts and actions. 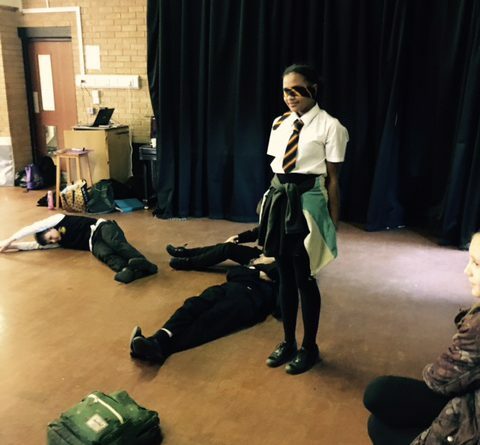 It can explore our mental state, preconception and our ways of thinking. It can explore what makes us who we are. 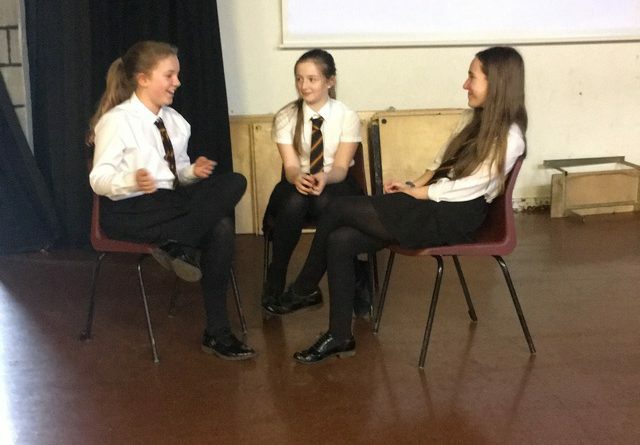 TIE creates an awareness of important themes and issues of every day life in society, and it can show and help us to understand the cost of the choices we make and the cost of the decisions we take. 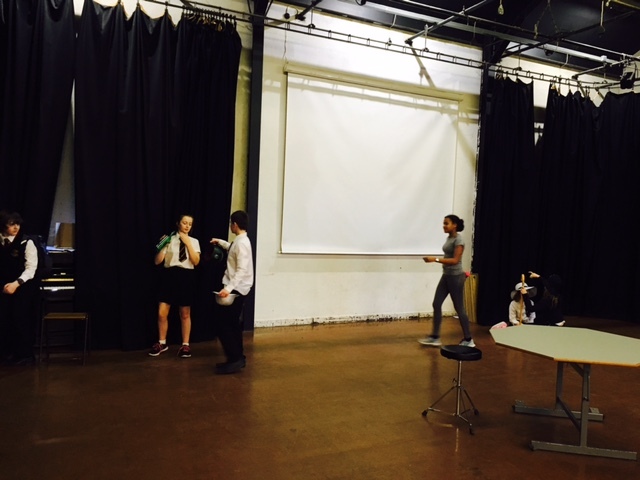 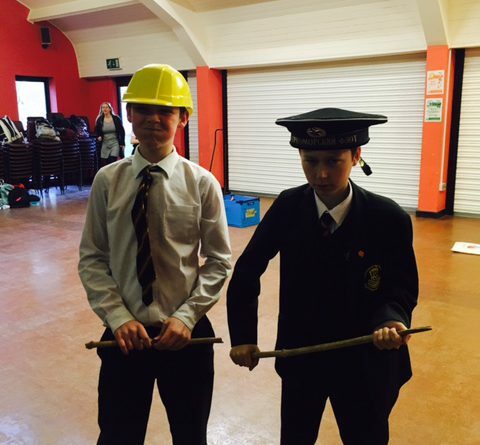 In TIE, students play an important role in the workshops / performance. No matter what the workshop is about, it will usually get the students to believe in what they’re seeing. 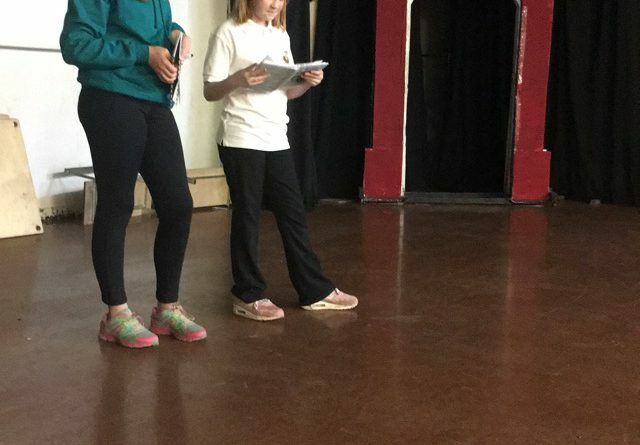 For example, they may have to make a decision, to act upon that decision and to reflect upon it. 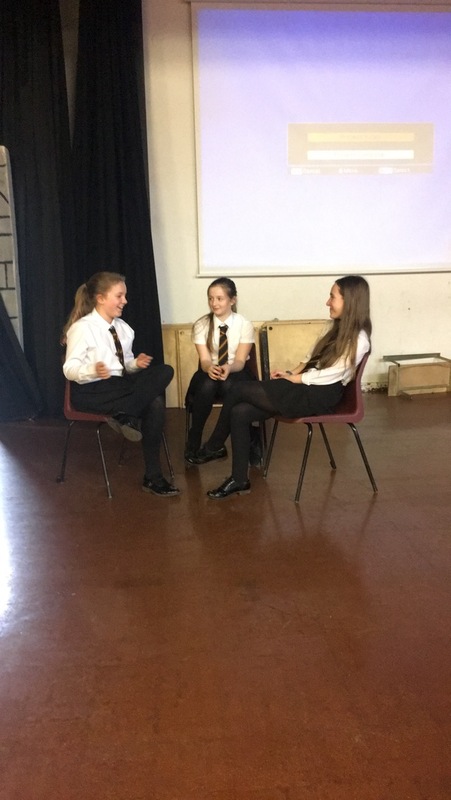 As a whole they would have to listen to each other and begin to understand why it is important to take themselves and others seriously. And this is something that no other subject in school can do! 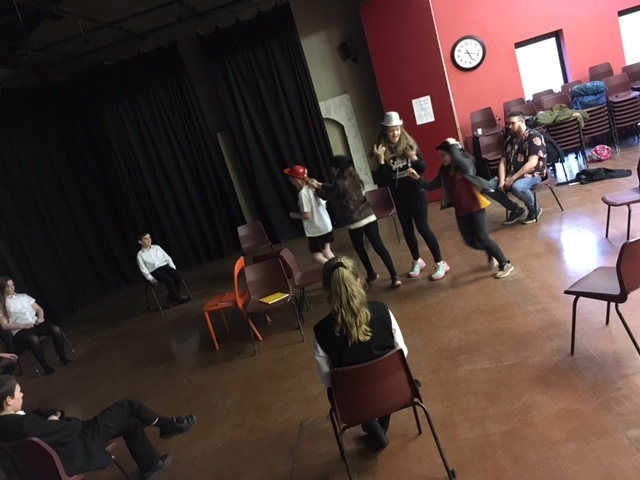 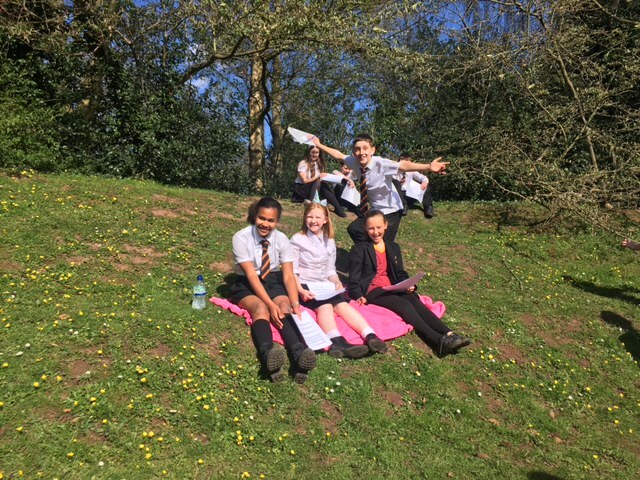 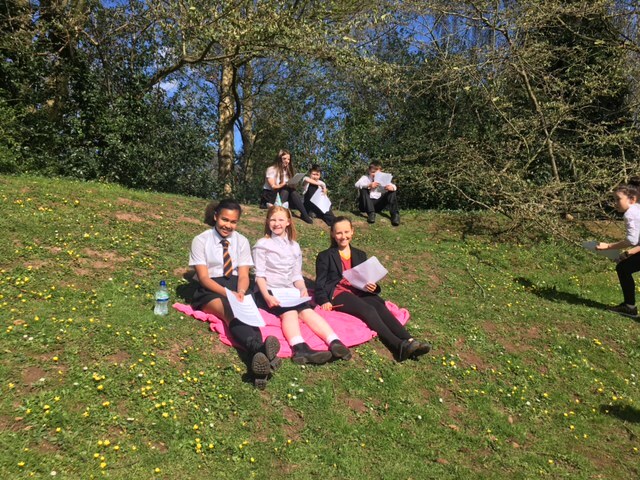 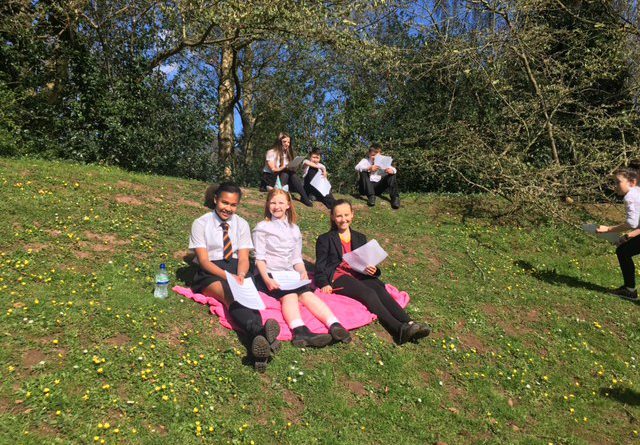 With the help of Miss Brewster, our students’ are preparing an adaptation of this time travel adventure, which is a quirky take on our modern day obsession with smartphones. 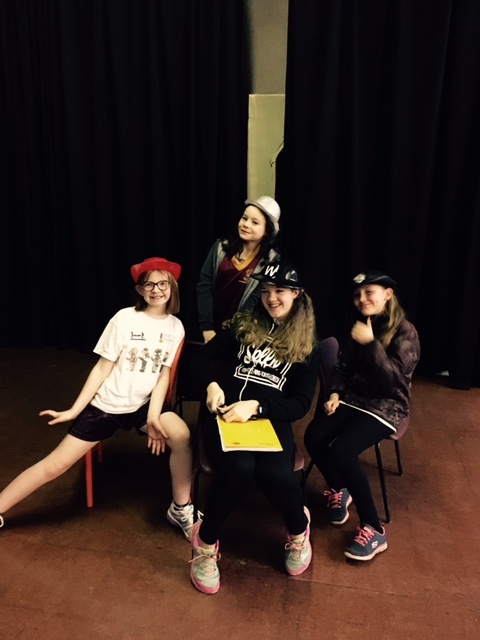 It’s a play that’s full of spectacular multi-roles and is sure to make you laugh out loud. 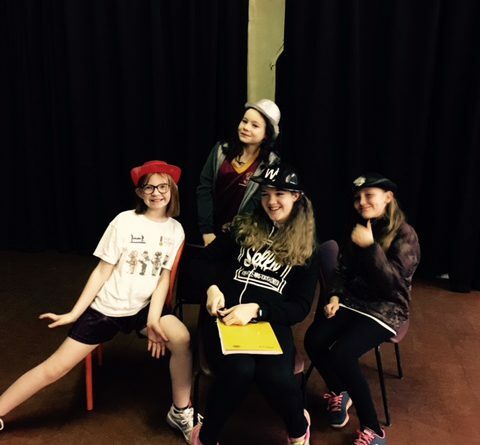 Tickets are £5 for adults and £3 for children (under 5s go free). 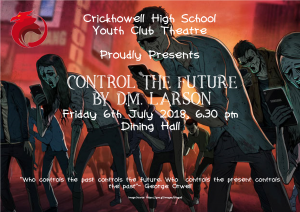 The play will be performed on Friday 6th July 2018 at 6.30 pm in the Dining Hall. 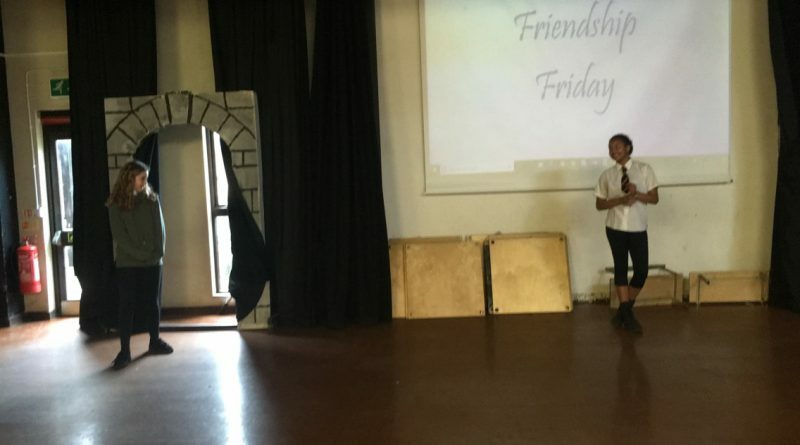 All are welcome to come a long and watch.